Escape is an amazing true story about a young woman who belonged to the fundamentalist polygamist sect of the Mormon church. 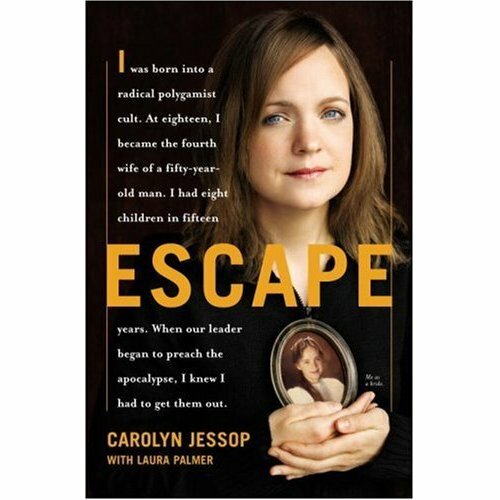 Carolyn Jessop tells how at the age of 18 she was chosen to marry a 50 year old man with three existing wives. The underlying question for me is what makes a woman have 8 children in 15 years and live in a house with 50 others (6 sister wives and 45 + children) but only one husband? Carolyn Jessop truly helps me understand (albeit not agree with) how her situation could possibly exist today – being a third generation in this “cult” as she calls it, is all she’s ever known. After years of abuse from husband, sister wives and the sect in general, Carolyn secures a plan of escape with her 8 children ranging in ages from 15 yrs. to 18 months. This is the same FLDS controlled by Warren Jeffs that has recently been all over the news. 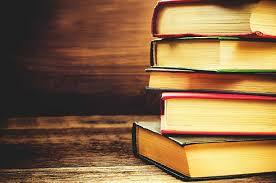 Her story is organized and told objectively. It also made for some awesome conversations!